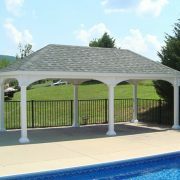 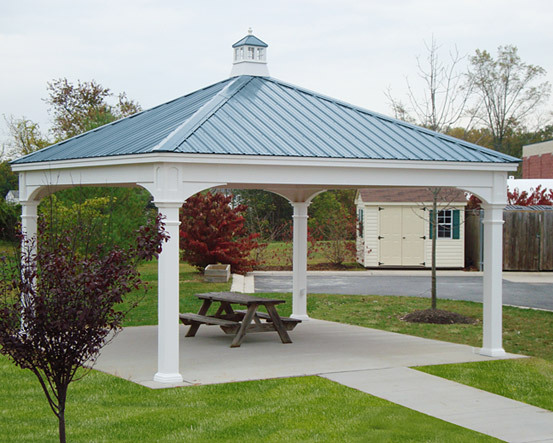 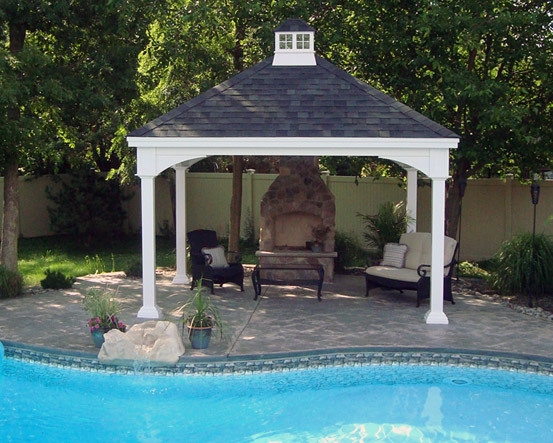 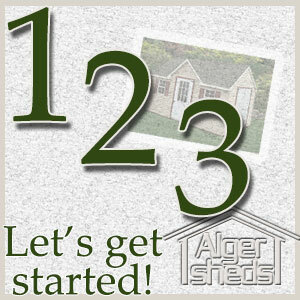 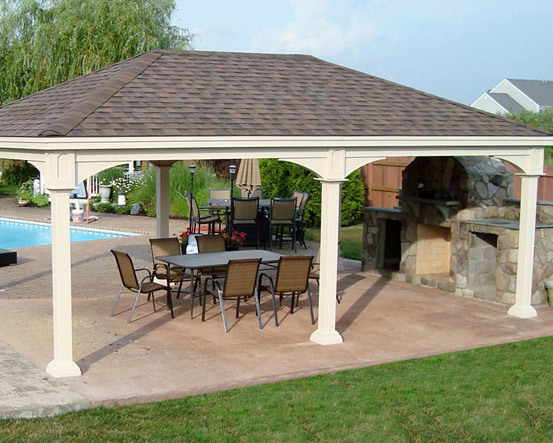 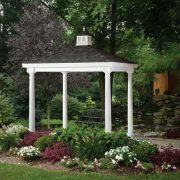 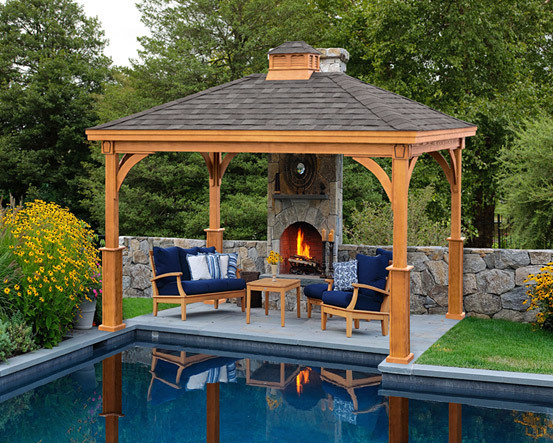 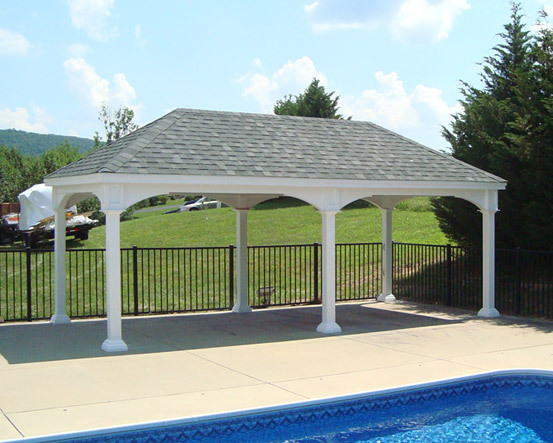 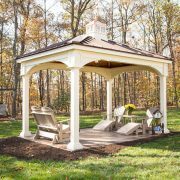 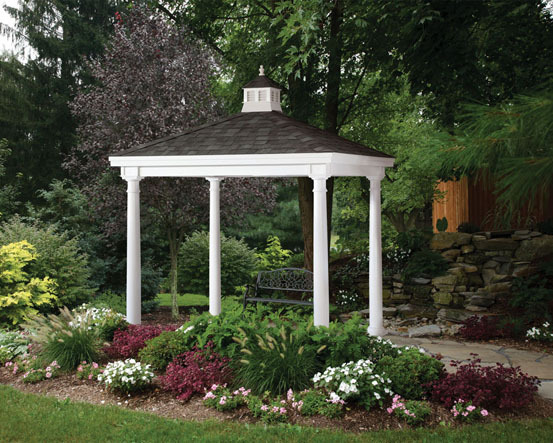 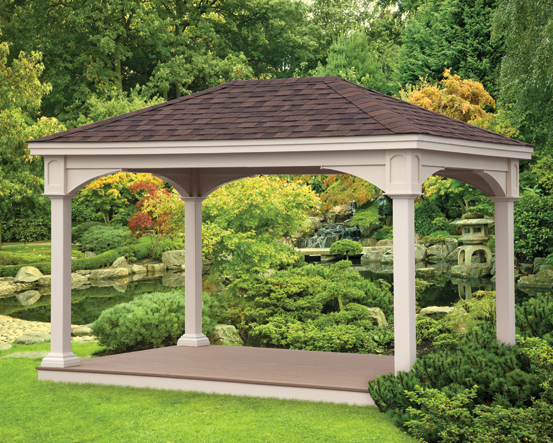 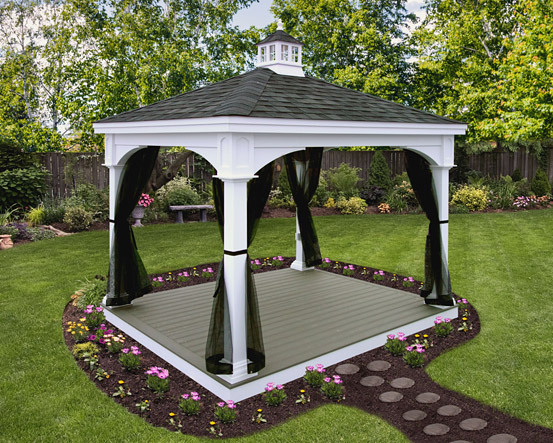 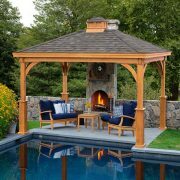 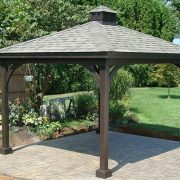 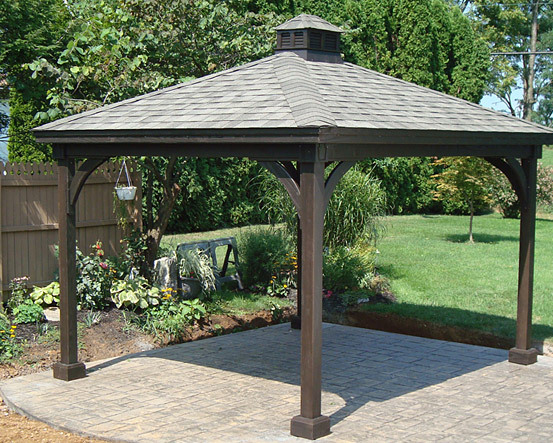 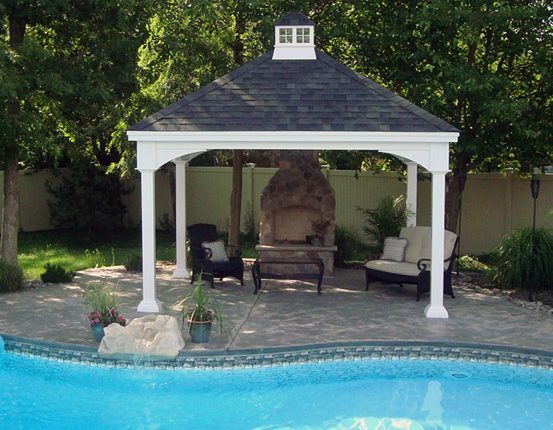 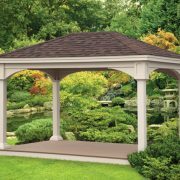 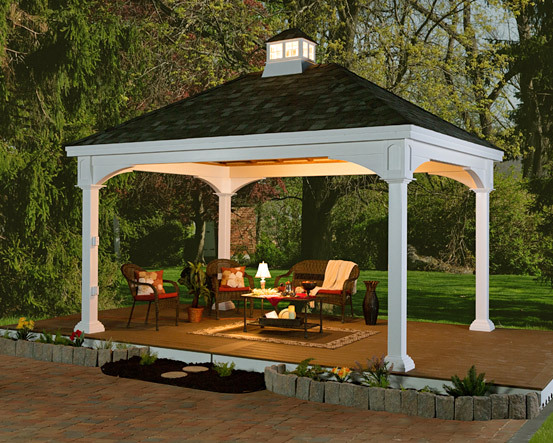 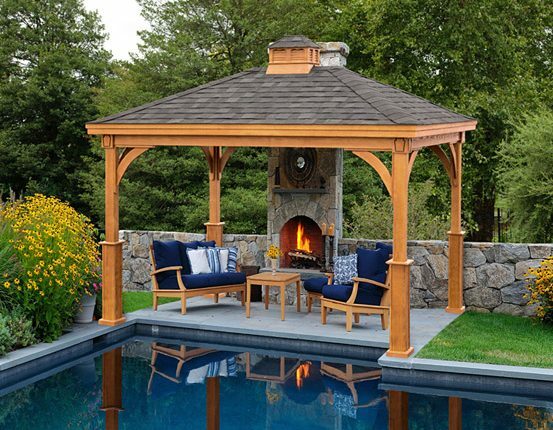 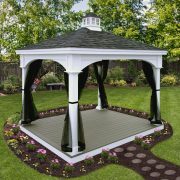 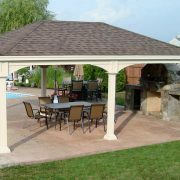 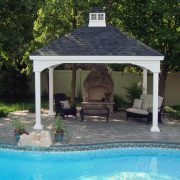 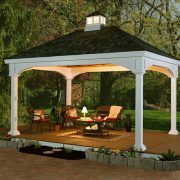 A Pavilion creates an inviting and picturesque area in your backyard or patio. 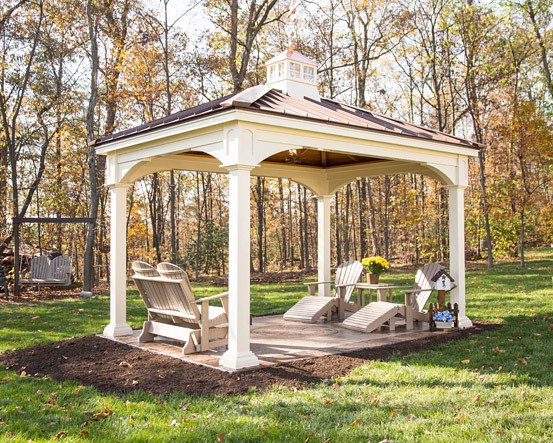 Make your events and get-togethers more enjoyable and even more memorable. 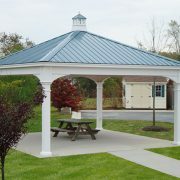 So don’t miss out on the opportunity, of making memories with a Pavilion.